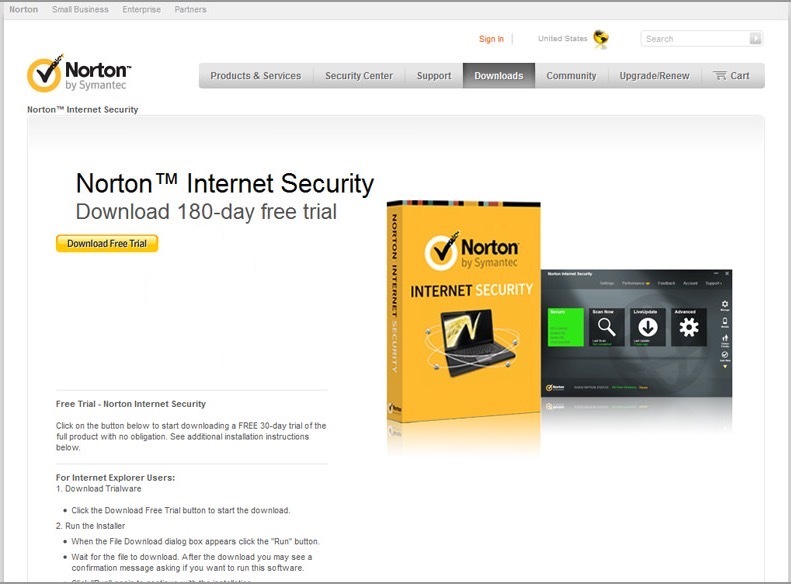 Norton has come up with a new version of its best antivirus package known as Norton 360. 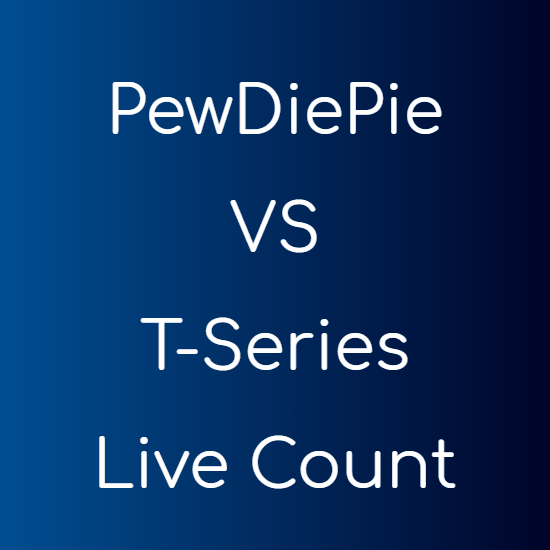 As the trend, they are giving a trial for 90 days free of cost. It has an excellent malware cleaning mechanism, the firewall and also a powerful online and local backup system. Its tune-up features are all great replacing the need of any other software for tuning up your PC. The only drawback of this product is that it consumes a larger amount of memory and slows down the system marginally. Insight: Insight is a unique feature of Norton 360 that classifies the applications and files as risky or safe, according to the feedback of all the Norton users. Download Insight: Download Insight prevents you from downloading files from websites that are not trustworthy based on the scores given by the Norton community. Anti-phishing Technology: Phishing is an old but still prevalent technique to get personal information from the user of the website. Norton 360 keeps you away from sites that appear to be fraudulent. Parental Control: Control what your children are exposed to, by setting up sites that will be blocked and will not be given access to your children. Safer Facebook: This unique feature keeps your wall and news feeds clean, by monitoring links that lead to phishing websites and risky downloads. It has great threat detection for the viruses and malware that come from the internet. The threats are stopped even before reaching your computer. The product is really great, and the 90 days trial of Norton 360 can easily be extended by renewing the subscription. Norton discontinued Norton 360 2017. 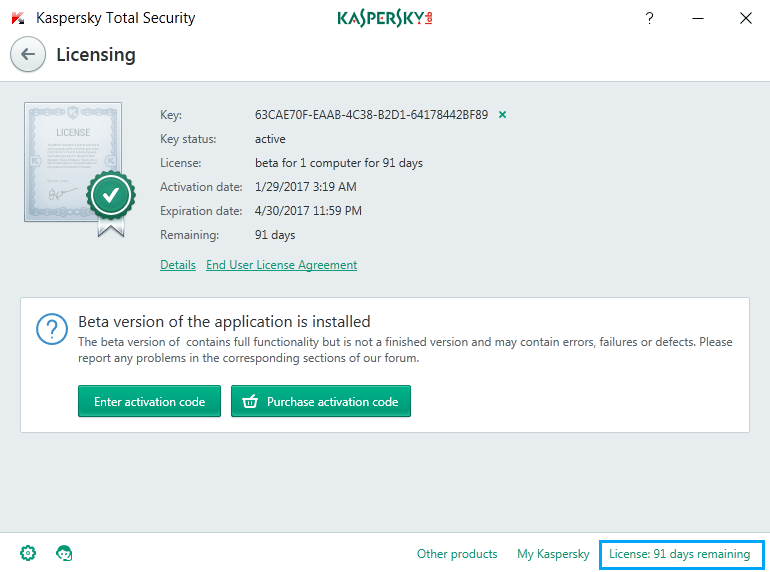 You can still download the antivirus with the above link, but it will download an earlier version of the application. You can download 180 and 90 days trial of other popular antiviruses, or you can go to the official Norton website and download the trial versions that they offer. Norton need no long intro in this post as everybody knows they are among the best in business. Is this trial of Norton 360 valid for 90 days? however Norton360 is an outstanding product of Norton which gives alot in a single package. It has Norton Internet security, Norton Antivirus protection and backup options. The best protection software I ever had.